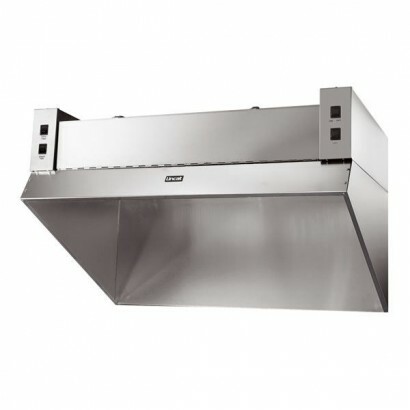 Exhaust hoods, extraction units and filtration units are all designed to keep your kitchen clean and free from fumes, vapours, grease and hazardous substances. 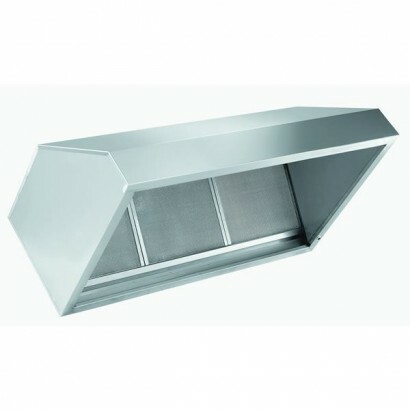 Here you can find our range of exhaust hoods, filtration units and extraction units available from the leading brands such as INOMAK and Lincat. If you can't find a product or want more information about the products below feel free to call us on 0800 001 6699 or 0161 320 2670. 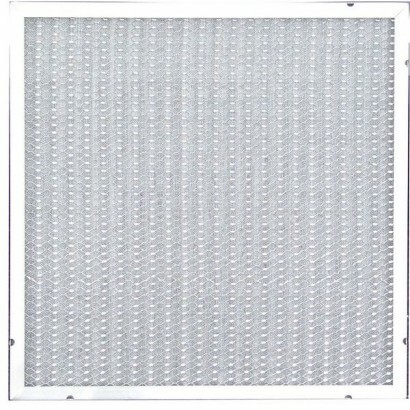 For use with the Inomak exhaust and snack hoods this mesh filter will be able to filter your air for.. 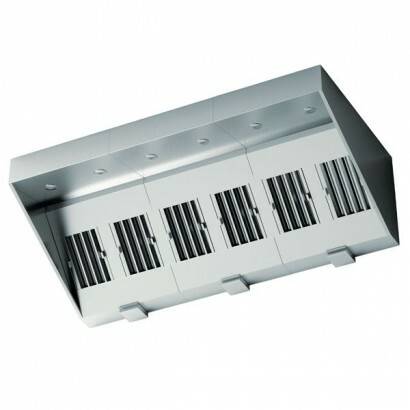 This Inomak Stainless Steel Baffle Filter is for use with the Inomak Exhaust Hood and Snack Exhaust .. 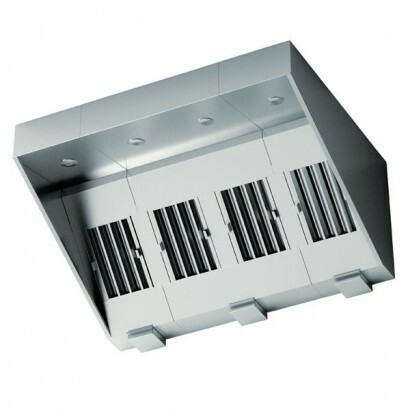 The Inomak Snack Exhaust Hood comes available in four canopy sizes and with a choice of mesh or stai.. 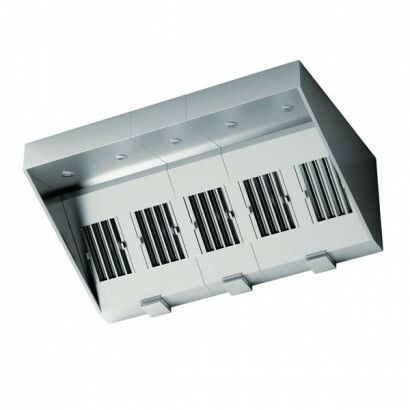 This Inomak Wall Mounted Exhaust Hood Canopy comes available in three sizes to make sure that you ge..
Lincat L3 fume filtration unit to draw away cooking fumes. 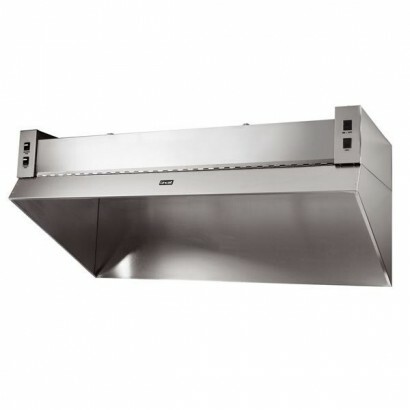 Powerful fans draw in air, filter and exp..
Lincat L4 fume filtration canopy to draw away cooking fumes. Powerful fans draw in air, filter and e.. Product Information External Dimensions: H 700 x W 1200 x D 1200mm Standard Delivery: 3-5 Wo.. 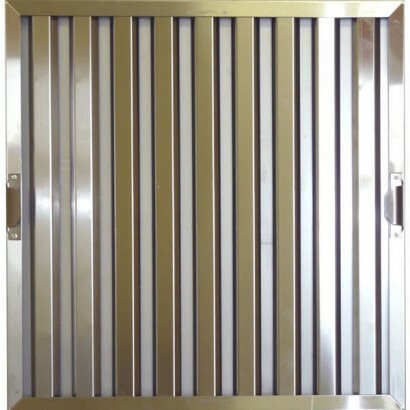 Product Information External Dimensions: H 700 x W 1600 x D 1200mm Standard Delivery: 3-5 Wo.. 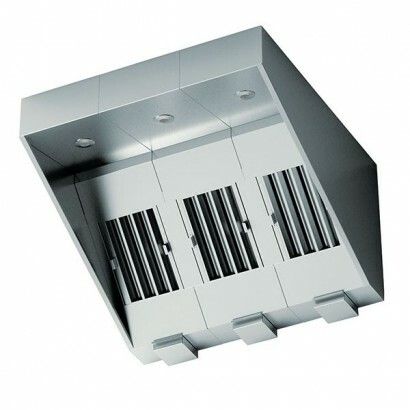 Product Information External Dimensions: H 700 x W 2000 x D 1200mm Standard Delivery: 3-5 Wo.. 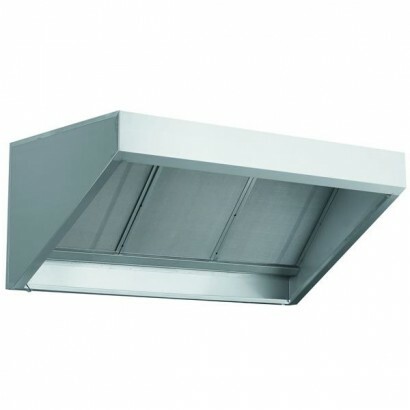 Product Information External Dimensions: H 700 x W 2400 x D 1200mm Standard Delivery: 3-5 Wo..